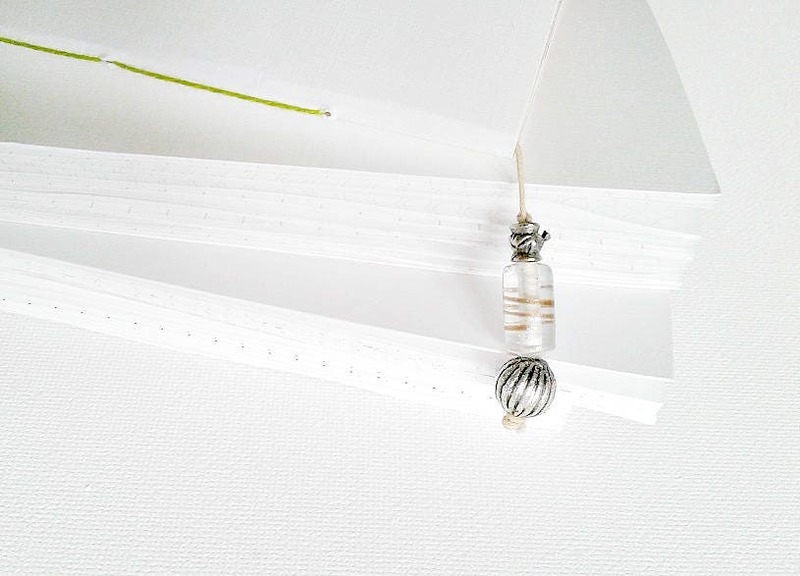 A beautiful accessory for your planner or notebook. 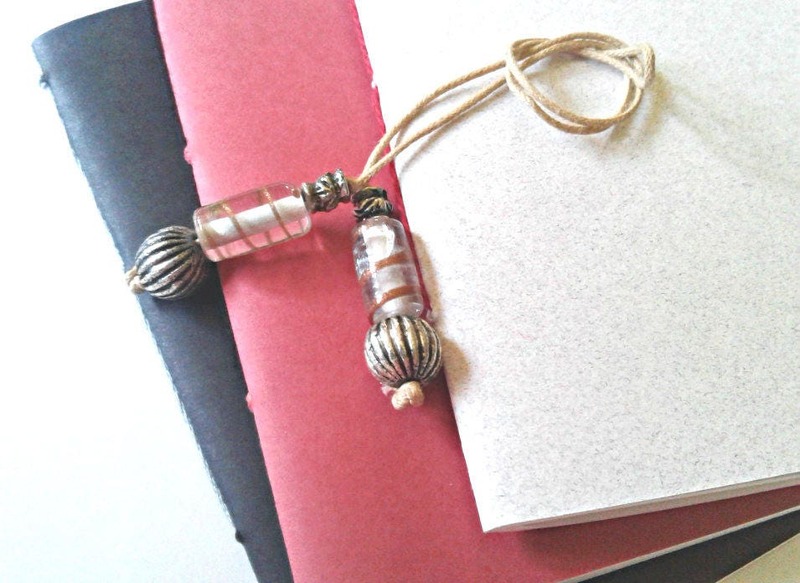 Add some sparkle to your Traveler's Notebook with this dangle bookmark. 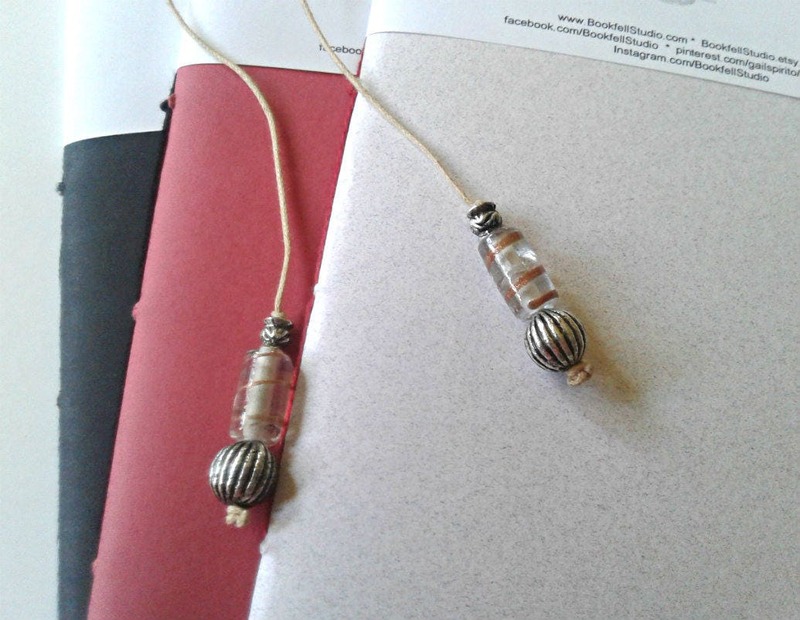 Glass beads, clear with rose gold are accented by decorative metal beads at both ends of the bookmark, creating a dangle at the top and bottom of your book. 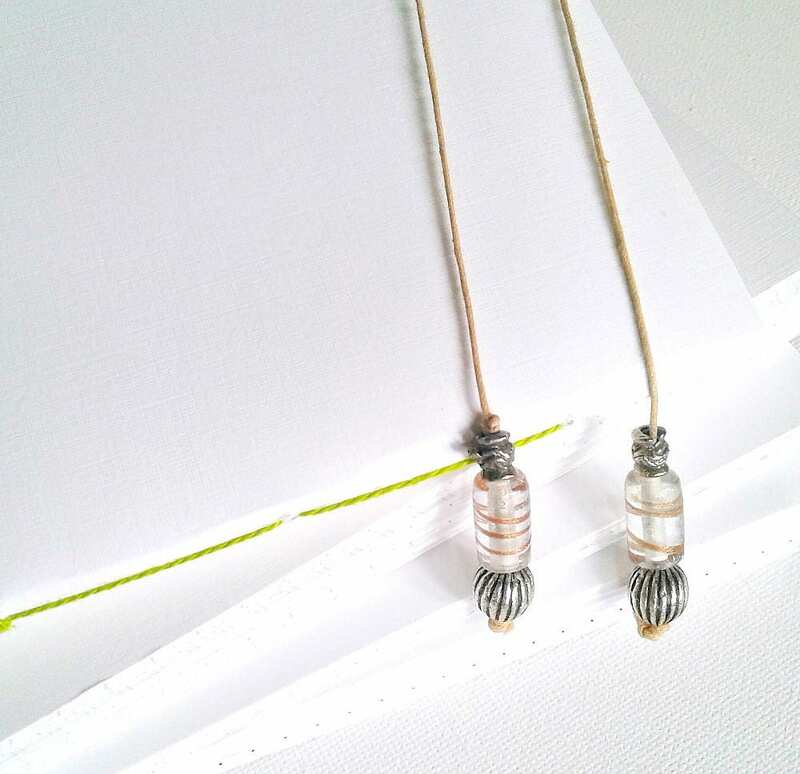 This accessory will mark your page with a bit of sparkle and fun. 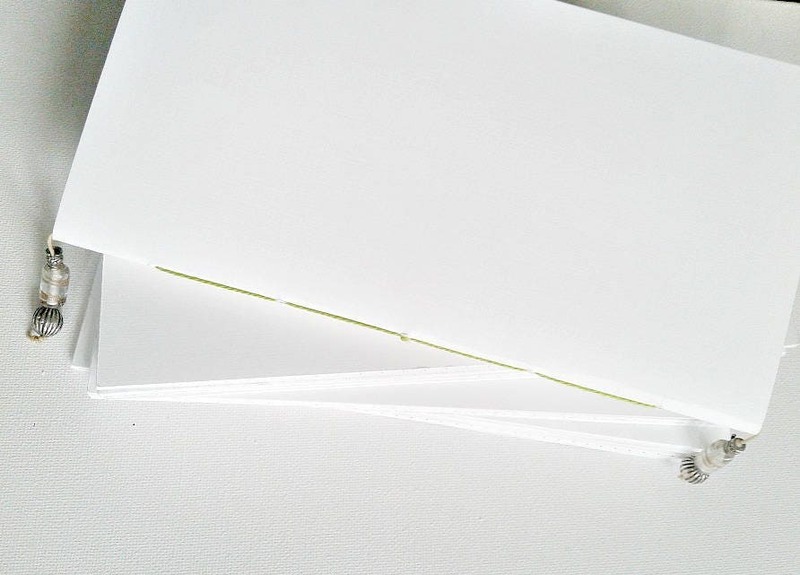 Photo taken with a standard/regular size insert which is 8.25 inches long. So cute, cant wait to use this. 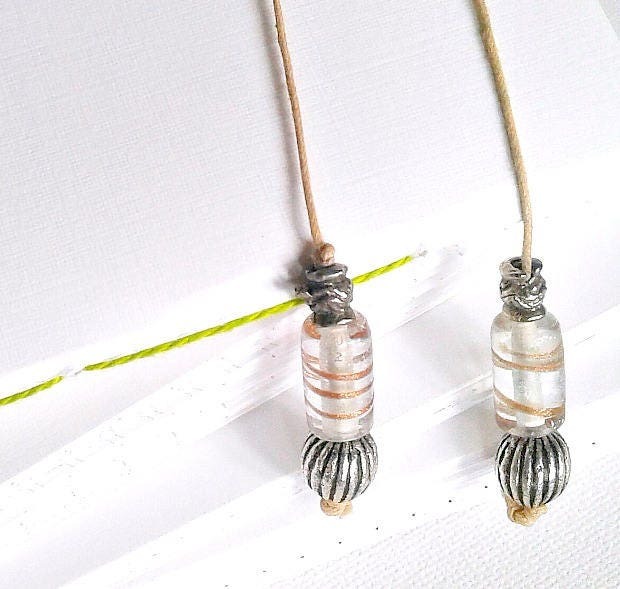 Planner jewelry - I love it!